Ferreira, the previous SA man to reach a Wimbledon quarterfinal, surprisingly beat the Swiss master twice. 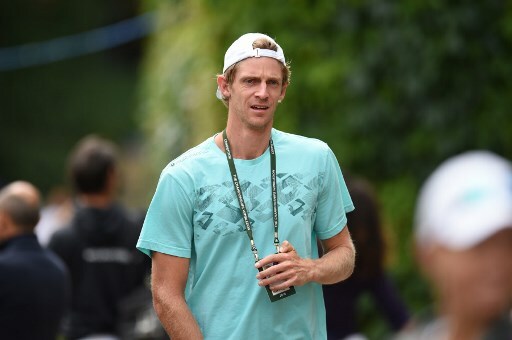 Kevin Anderson needs to trust his own ability in order to beat Roger Federer in Wednesday’s Wimbledon quarter-finals, his fellow South African tennis star Wayne Ferreira believes. Anderson, the big-serving US Open finalist who is seeded eighth, is the first South African to reach the Wimbledon quarter-finals since Ferreira himself in 1994. Former world number six Ferreira, 46, is one of the few players with a positive record against Federer, and reckons Anderson needs to summon his self-belief to down the defending Wimbledon champion. “The biggest problem is he needs to trust himself a bit more. He needs to believe that he can win and that’s always the doubt that comes in when it gets closer, towards tie-breakers,” the retired star said. “Kevin plays a little bit tighter whereas Roger always plays more loose. That’s why he’s the champion that he is. Ferreira, who contested the Wimbledon doubles with Federer in 2001, said Anderson had to get on the front foot. “He has to try and attack second serves if he can. He needs to play flat through the court. He has to play positive the whole time,” he said. Federer, who has eight Wimbledon titles, has cruised through all four matches so far this tournament in straight sets. Ferreira reckons Anderson has the weapons to catch the Swiss off-guard — notably his booming serve — but thinks Federer should be adept enough to handle a fresh test. “The big serve and the big ground strokes, it’s going to be a bit of a change for Roger,” he said. “It’s going to be hard for Roger because he hasn’t really been pushed yet. It’s going to be quite difficult for him to have to step up his game — but he does it all the time so I’m sure he’ll be all right. 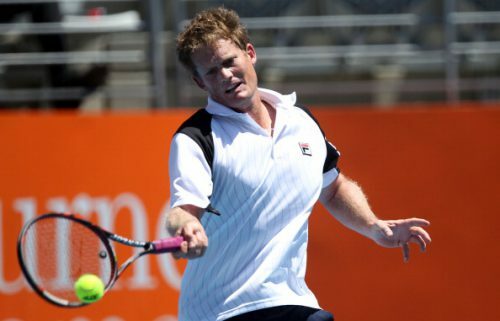 Anderson lamented the state of African tennis earlier during the tournament, saying it could be 10 to 20 years before the continent produces another Grand Slam contender such as himself. He is the only South African in the top 200 and the continent stages just one ATP tournament each year: a low-key clay court event in Marrakech. “We’ve had a lot of issues with our foundation. We’ve lost a lot of tournaments,” Ferreira said of South African tennis. “Tennis is not that popular any more. The kids are going to soccer, rugby and cricket, which is easier to play there. He now lives in South Carolina and works in the water industry, building machines that makes water out of humidity in the air.